Happy Saturday! 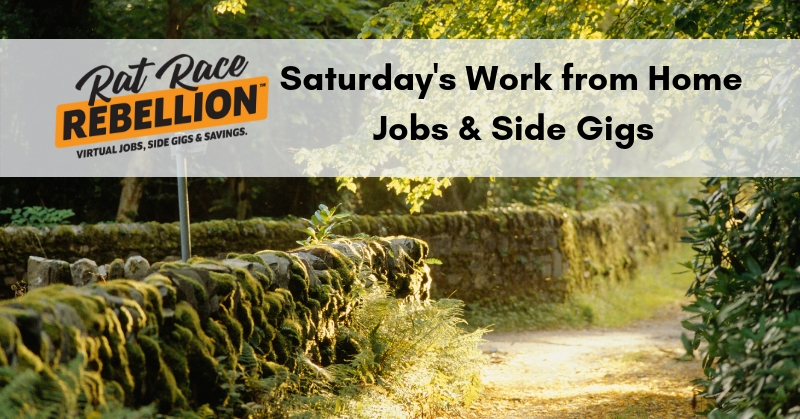 A new buffet of jobs & side gigs served! Enjoy & share!